No. Crowder peas are semi-tropical plants that crave warm growing conditions. When using crowder peas to improve very poor soil, mixing a balanced organic fertilizer into the soil before planting will give better results. Cosmos and Celosia. Other heat-tolerant summer-blooming annuals. Sow in summer, when the soil is warm. Crowder peas will not germinate in cold soil. Crowder peas are a good nitrogen-fixing summer cover crop for warm climates, where the vegetable seasons are sharply divided by a period of hot weather. 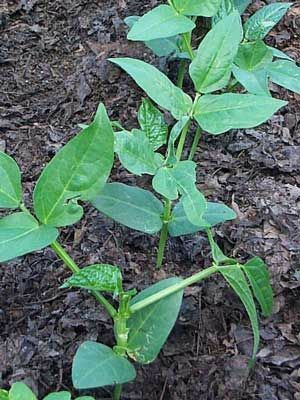 Pull up or turn under plants any time after they are about 4 weeks old, but before they develop pods. Rarely bothered by pests or diseases when grown in warm weather.